Looking to SAVE THOUSANDS? 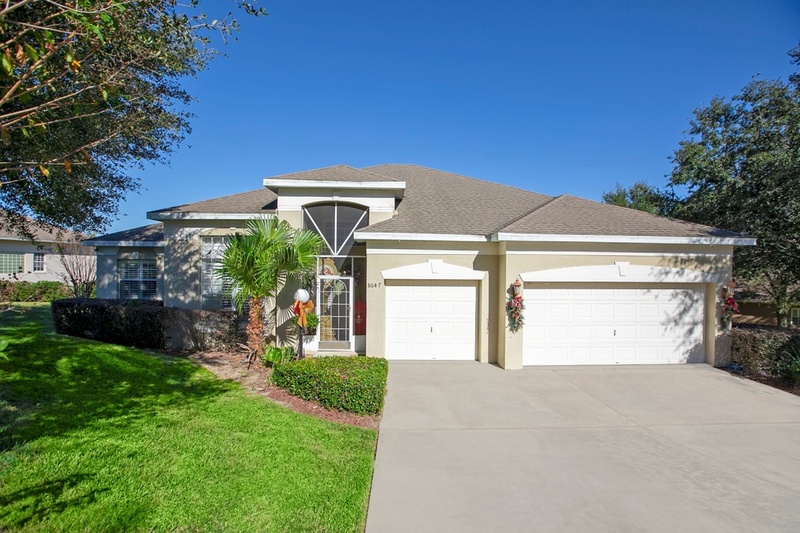 Look no further, this home qualifies for a NO CLOSING COST LOAN! “Home sweet Home” is what you will be saying the moment you walk through the door. Completely renovated to a stylish modern touch with designs found in model homes! 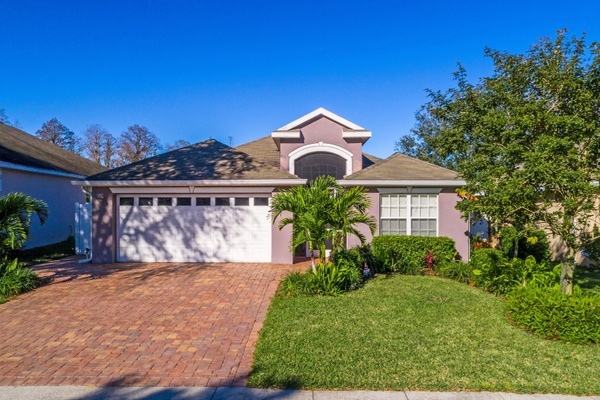 Located in a private gated community you will find this 4 bed, 3 bath POOL home adorned with paver drive way and nicely painted exterior. The foyer with custom built-ins, stone counters & high ceilings features transom windows highlighting an excellent view of the open floor plan & direct view of the Chef's kitchen, family room, patio & screened pool. Every room has been remodeled offering New 12" X 24" staggered horizontal tile, New baseboards, New ceiling fans, New paint & New lighting. Just beyond the pool & split-rail fencing is an HOA owned preserve. The kitchen offers all New cabinets with built-in appliances, stone counters, under-mount lighting Plus Induction, Convection & Advantium cooking. All baths feature New vanities with nickel plated fixtures and in Both Master Suites, Huge seamless glass showers with pebble stone flooring & benches. Outside the resort style patio, pool & spa offers relaxation; you won't want to leave. The saltwater pool offers a variable speed pump, HeatWave SuperQuiet® heater/chiller & New Salt Cell for year-round enjoyment. Conveniently located to shopping, dining, schools, entertainment and more ! 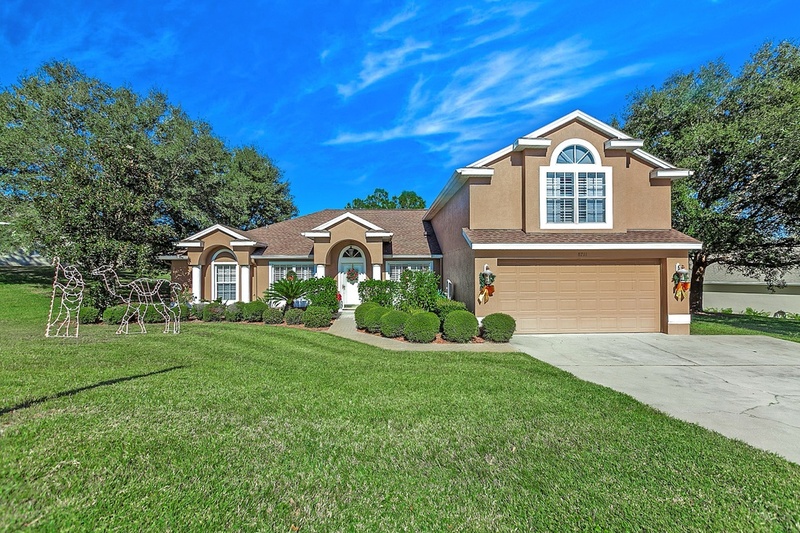 Don't let this one pass you by scheduled your private showing today!